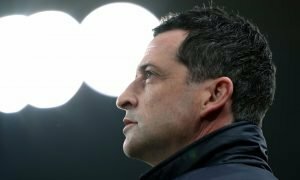 Glorious: Jack Ross can bring back Roy Keane days for loyal Sunderland fans | The Transfer Tavern | News, breakdown and analysis on all things football! 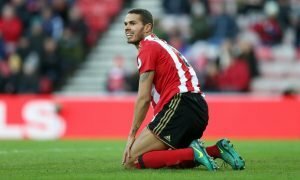 Sunderland have suffered a number of torrid seasons in recent years, and it would be fair to say that the fans who stuck with their side during those lean… and leaner… times are the epitome of loyal supporters. 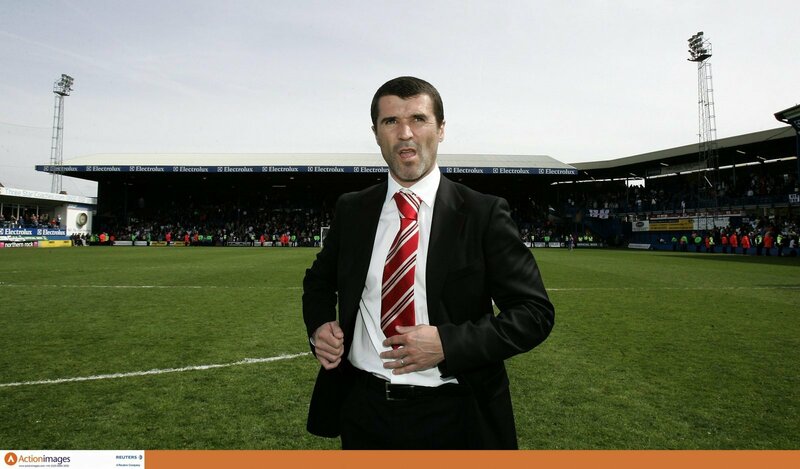 But it was not always so bad, particularly when you look back to May 2007, when Roy Keane led Sunderland to Premier League promotion in style, clinching the Championship title dramatically, on a memorable afternoon at Luton Town. Sunderland fans had snapped up their allocation for the promotion party in Bedfordshire, just minutes after they went on sale, but that did not stop thousands of them making the journey down the A1, with hoards of them, somehow, finding seats in the home sections, which saw red and white fans on three sides of the ground. Keane’s side went into the game — with promotion already assured — one point behind the other promoted team, Birmingham City, and knowing that they would need the Blues to drop points at Preston North End, to stand any chance of claiming the famous Championship trophy. 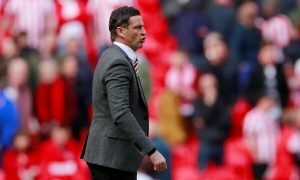 But Sunderland were not worrying about other events when they stormed out of the gates at Kenilworth Road, with Anthony Stokes driving a low shot into the net in the fourth minute, followed two minutes later by a 25-yard thunderbolt from Daryl Murphy’s left foot, seeing the Wearsiders 2-0 up in a mind-blowing opening. The travelling fans were going wild, with the small stadium erupting, as if the Black Cats were the home side. When Sunderland made a similarly electrifying start to the second half, with Murphy adding his second, and Sunderland’s third, from close range, the game was done and dusted, with fans’ thoughts turning to events at Deepdale, in their title quest. With Birmingham’s game still goalless — which had Sunderland top by a point — Ross Wallace scored a fourth for Keane’s side and only a Birmingham goal would sway the title back towards the Midlands. Substitute, David Connolly, glanced an 86th header in to complete Sunderland’s rout, and at the same time, news filtered through that Simon Whaley had scored for Preston against Birmingham, and the title celebrations began in earnest. Similar highlights may have been scarce for Black Cats’ fans since, but this year has, at last, given them something to smile about again. The club is under new ownership, they have a young manager who looks the part, and a group of players who play for the jersey — meaning fans have a club they can, once again, be proud of. Ironically, it is the side they trounced that day, Luton, they are competing against for the League One title this year, but if they clinch it, and recruit wisely in the summer, ahead of a Championship campaign, fans could well be celebrating another title winning season again next year!